Achilles 122 offers a great balance between driving comfort, stability and precision. Achilles 122 offers a great balance between driving comfort, stability and precision. 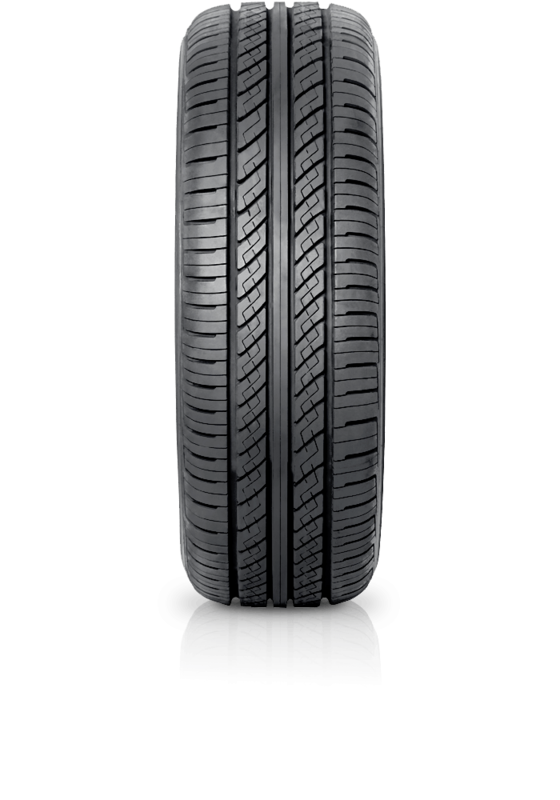 122 is a modern tyre designed for today’s passenger car, suitable for either frequent city travels or touring highway drives. The tyre's design offers safe handling on wet roads with an improved contact area that reduces hydroplaning. The stiffer tread area promotes high speed stability and dry braking performance.